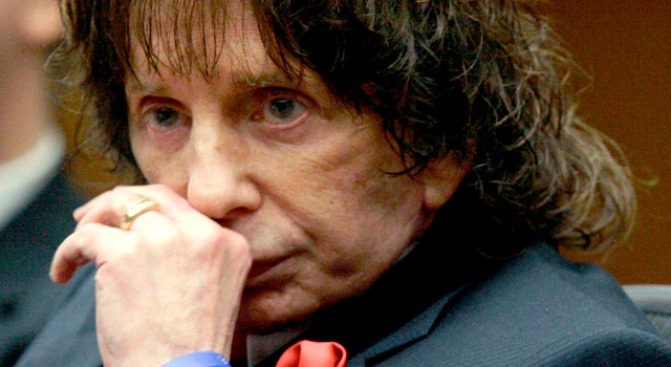 A California appellate court rejected Phil Spector’s bid to have his murder conviction overturned, according to legal documents released Monday. Spector is currently serving 19 years to life having been found guilty in 2009 of second-degree murder for the February 2003 death of actress and nightclub hostess Lana Clarkson. Spector's team argued that jurors in that trial should not have heard testimony from five women who said they were involved in gun-related incidents with Spector. In the 81-page ruling, the presiding justice wrote that the evidence was "admissible to prove that the cause of Clarkson's death had neither been an accident nor a suicide." Spector's team also claimed that there was misconduct on the part of prosecutors during the trial but the appellate court found no merit to that claim. No announcement has been made as to whether Spector will ask the California Supreme Court to review the case.